World renowned Lens Maker Zeiss announced their first full frame compact camera and its name is Zeiss ZX1. The camera features Android operating system, and you will be surprised to know it carries pre-installed Adobe Photoshop lightroom CC. It’s really a big surprise to see such a innovative camera coming from lens maker. And one of the best thing is the camera features Android OS so you can install whatever app you want including Facebook Dropbox or anything that you want inside the camera. And most importantly you can use the Adobe Photoshop lightroom on the go. So you can easily fix your images in camera without losing your precious time. The camera features of full frame 27.4 megapixel sensor, and the ISO range starts from ISO 50 and goes up to 51200. you get continuous shooting speed upto 3 frames per second and the camera can also record 4K videos at 30 frames per second full HD videos at 60 frames per second. The camera do not have any memory card slot, Zeiss is giving you built in 512 GB memory. With so much of internal storage space you can record 6800 raw files or you can record 50,000 JPG files. And in the same you can also record 20 hour of 4K videos. However, keep in mind that 4K video recording limit is 15 minute Par video after you have to start it again. Wireless connectivity options include microphone headphone HDMI via USB C cable and it also carries a 3190 MH battery. The camera is expected to arrive next year, the price of the camera isn’t known. We will update you soon as we get any new information related to the Zeiss zx1 camera. According to latest rumors coming from rumor mills, Zeiss may announce a fullframe compact camera soon. The core specs or the images of the camera isn’t available yet, but at the same time it’s a light possibility that we may see rebranded Sony RX1R2 camera with a new Zeiss AF lens. All these news are pure speculations and take them with grain of salt for now. We will update you soon as we get any new information. Creative combinations of focus and blur: The ZEISS Milvus 1.4/35 is particularly suitable for portrait photography thanks to its speed. 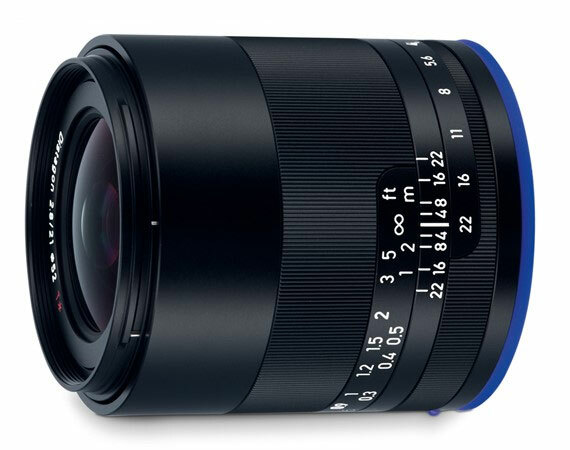 Zeiss today announced Batis 18mm F2.8 Lens For Sony FE-Mount. The new lens, which features a diagonal angular field of 99 degrees, is currently the shortest full-frame fixed focal length with autofocus. The lens carry a small OLED display unit to show show focus distance and depth of field. The Batis lens features linear motors that does silent and fast AF to track your subject in no time. Not only that, the lens also features rubberized focus ring supports precise manual focusing. 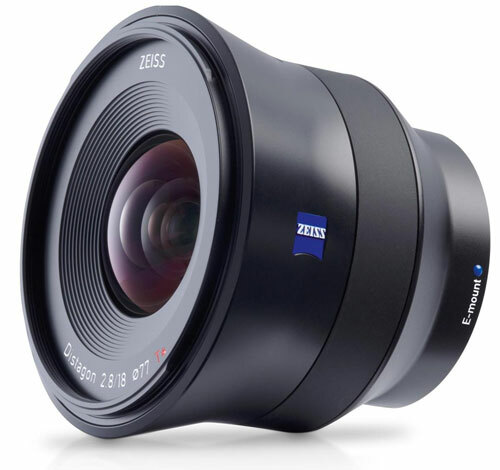 Zeiss today announced a new wide angle lens 21mm F2.8 lens for Sony E-mount camera. The Zeiss Loxia series already series already have 35mm F2 and 50mm F2 lenses. The lens allow users to de-click the aperture ring while opting the video mode. The lens gives you full exif information and the lens can automatically activate magnified view when you adjust the focus ring of the camera. The ZEISS Loxia 2.8/21 will be available everywhere December 2015 and is priced at $1,499/€1,259. Rokinon finally announced two latest mirrorless lenses including standard prime lens 50mm f/1.2 and the other a wide-angle prime lens 21mm f/1.4. Since both the lenses are compatible to Canon EF-M mount, Sony E-mount (APS-C), Fujifilm X-mount (APS-C), Micro Four Thirds mount. But it is highly surprisingly that the company Rokinon didn’t release the lenses for Nikon mounts. The latest 50mm f/1.2 lens will be better for fast portrait-length lens for selective focus control while a 21mm f/1.4 will offer standard wide-angle with a bright maximum aperture compatible in low or variable light conditions. 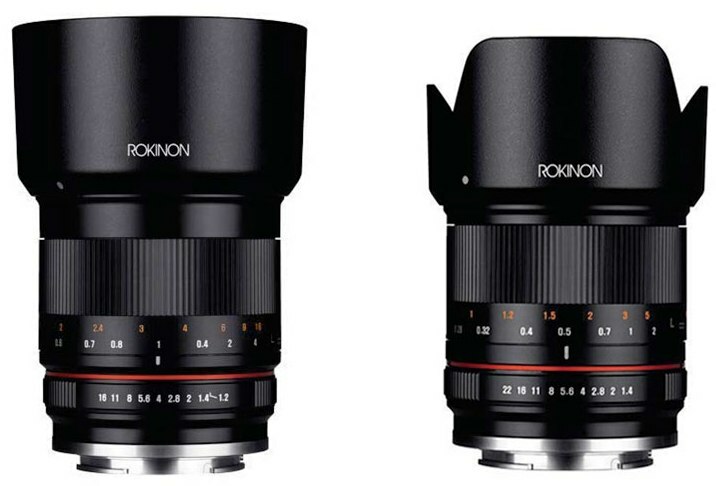 It is expected that Rokinon will release some of the lenses in silver color for Sony E, MTF, and Fujifilm X. The cost of the Rokinon 50mm f/1.2 lens is $549, and the users can get the Rokinon 21mm f/1.4 lens at $499. The shipping of the lenses will be started on October 7th, 2015.